- The Late Late Show with Craig Ferguson (2014.05.05/10x147), Elisabeth Moss, Tom Felton [Descargas directas: 1, 2 ó 3] [Torrents: 1 ó 2] [Youtube] [CBS]. - 2 Broke Girls (3x24/s03e24) [+] [+] [+] [+] [CBS]. - Mike & Molly (4x20/s04e20) [+] [+] [+] [+] [+] [CBS]. - Friends with Better Lives (1x05/s01e05) [+] [+] [CBS]. - The Blacklist (1x21/s01e21) [+] [+] [+] [+] [NBC]. - The Voice (6x21/s06e21) [+] [NBC]. - American Dream Builders (1x08/s01e08) [NBC]. - 24 [Live Another Day] (9x01/s09e01) [+] [+] [+] [FOX]. - 24 [Live Another Day] (9x02/s09e02) [+] [+] [+] [FOX]. - Dancing With the Stars [US] (18x08/s18e08) [+] [ABC]. - The Tomorrow People (1x22/s01e22) [+] [+] [+] [+] [+] [The CW]. - Star-Crossed (1x12/s01e12) [+] [+] [The CW]. 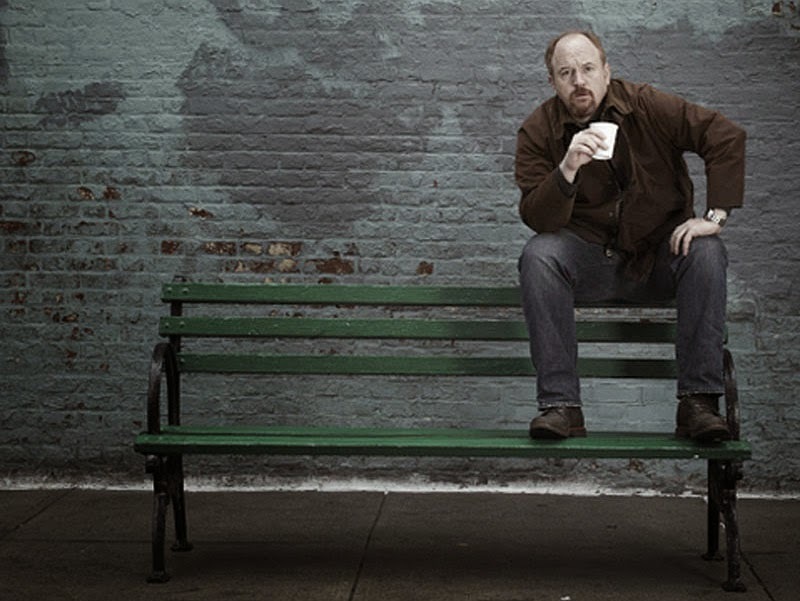 - Louie (4x01/s04e01), Back [Descargas directas: 1, 2, 3, 4, 5 o 6] [Torrents] [Subtítulos]. - Louie (4x02/s04e02), Model [Descargas directas: 1, 2, 3, 4, 5 o 6] [Torrents] [Subtítulos]. - Bates Motel (2x10/s02e10) [+] [+] [A&E]. - Those Who Kill  (1x08/s01e08) [+] [+] [A&E]. - Warehouse 13 (5x04/s05e04) [+] [+] [SyFy]. - Adventure Time (6x04/s06e04) [+] [Cartoon Network]. - The Boondocks (4x03/s04e03) [Adult Swim]. - America's Best Cook (1x04/s01e04) [+] [food NETWORK]. - Cutthroat Kitchen (3x08/s03e08) [food NETWORK]. - Filthy Riches (1x03/s01e03) [+] [+] [National Geographic Channel]. - Flog It (12x14/s12e14) [BBC One]. - Great British Menu (9x17/s09e17, 9x18/s09e18, 9x19/s09e19, 9x20/s09e20 y 9x21/s09e21) [BBC Two]. - The Island with Bear Grylls (1x01/s01e01) [Channel 4]. - Prey [UK] (1x02/s01e02) [+] [itv].